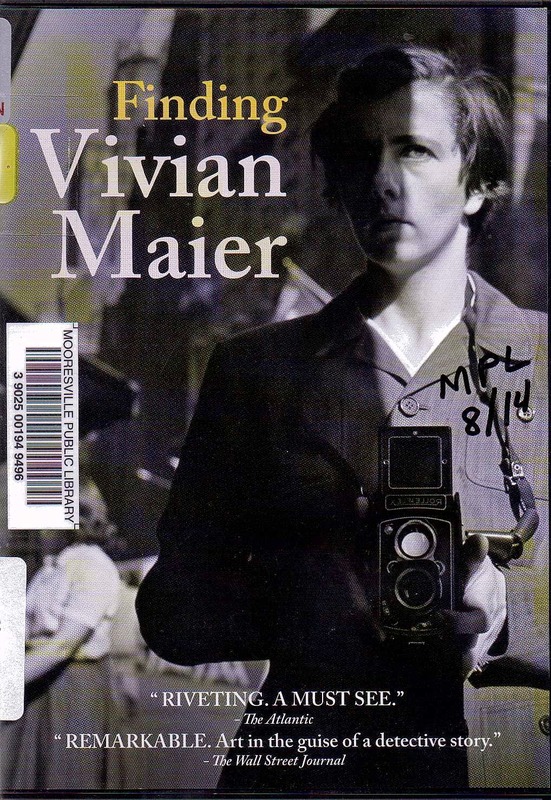 Rooftop Reviews: "Finding Vivian Maier"
This is a film about a woman who took pictures for over 2 decades and never told anyone about it. The photos were discovered after her death and then at an auction. Most of them are taken in Chicago between 1947 and 170. They are priceless. They show us; as a society; at a time of post war prosperity and then as a middle class in the first throes of decline. The story of how these photographs came to light and were restored is painstakingly recounted; maybe a bit too much for some; but the journey an old photograph takes in becoming a full blown work of art is not quick, or simple. In addition to the photos there are a few short 8 mm reels to look at. They are also icons of a more innocent time. From the cars to the fashions you will enjoy these films even more than the photo. They’re more than boring family home movies; they are films of the whole family; you and I, and thus bear watching. The audio recordings are also interesting if only to make you wonder why she chose to record what she did record. In all though, the viewer comes away from this experience with the feeling that they have missed out on a very interesting artist while Ms. Maier was alive.